Discussion in 'Music & Movies' started by gillbert, Jan 24, 2019. The Drama King has earned his place at the table of iconic hip-hop DJs, where he sits alongside DJ Clue, DJ Envy, and DJ Whoo Kid. 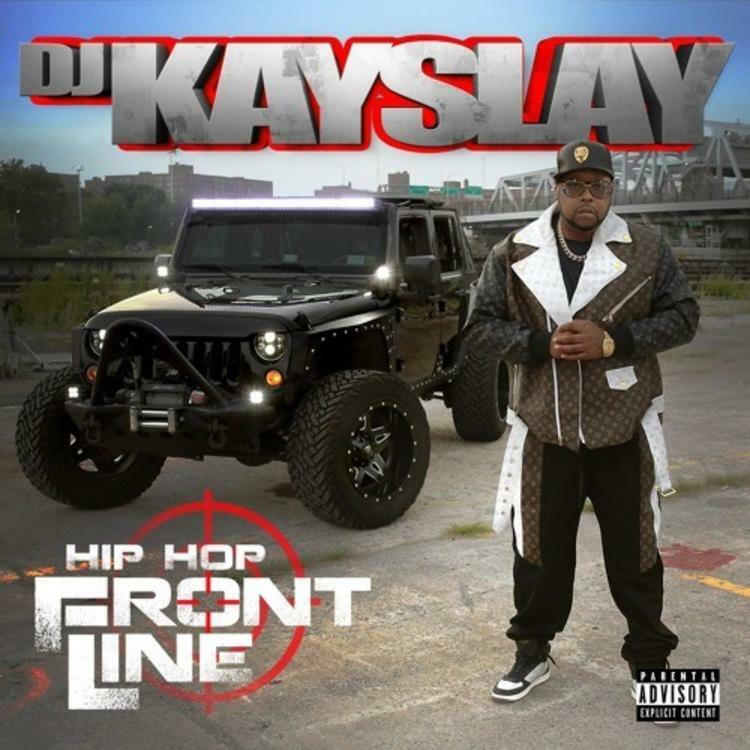 Even now, Kay Slay has yet to stop grinding, compiling yet another new mixtape with Hip Hop Frontline. The tape has already yielded a deadly collaboration with Lil Wayne and Busta Rhymes called "They Want My Blood," and now, he's back with another banger. This time, Kay Slay has lined up Raekwon, Cee-Lo Green, Grandmaster Caz, and Melle Mel for the titular track.